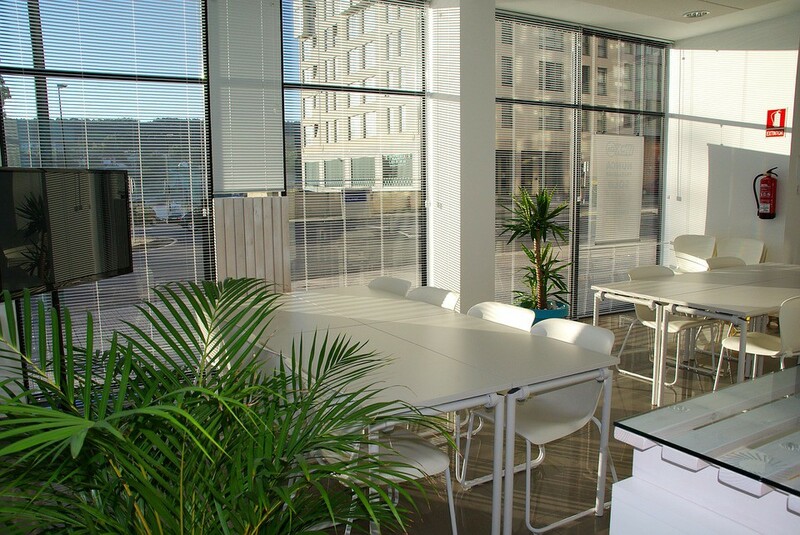 Coworking is widely considered to be the face of the changing workplace. As The Atlantic reports: “By 2020, the Bureau of Labor Statistics estimates that 40 percent of the U.S. workforce will be freelancers, temps, independent contractors and entrepreneurs who single-handedly run their own businesses.” With an increasing emphasis on the “‘workplace of choice,’” the young workforce will inevitably transform what is now considered a trend into the new norm. In accordance with this idea, Inc.com notes that “the number of coworking spaces in America has gone from one to 781 since 2005.” The article references a report by the Commercial Real Estate Development Association, which also distinguishes coworking spaces from other startup organizations like incubators and accelerators. There is every reason to believe this growth will continue. Hiring in the tech, advertising, media, and internet industries is increasing one-tenth annually, and these sectors most often make use of coworking space, according to Jason Bram, economist for the Federal Reserve Bank of New York. In the spirit of this collaboration, and as an additional service to members, coworking spaces–particularly chains and franchises such as Grind and WeWork–have developed exclusive digital platforms to connect their members. One user called the WeWork app “‘a real life LinkedIn.’” While the app enables these professional connections to happen in person, they are still digitally arranged, which raises the question of how well a digital overlay enhances community. Physical coworking spaces seem to have sprung up in part to circumvent virtual networks, so a digital platform can almost be seen as the antithesis of the community-centric mode of coworking. One thing that most of these coworking spaces already have in common, though, is their urban roots. According to CityLab, “Downtown San Francisco now has more high tech startups that suburban Silicon Valley,” the birthplace of the tech start-up. Silicon Valley could not possibly hold all the startups that have arisen in its trailblazing wake, but the migration of start-ups to cities raises some issues. Cities and start-ups have a symbiotic relationship: entrepreneurs tap into urban networks and take advantage of the culture and amenities. Coworking spaces fit right into the sharing economy, a predominantly urban trend. But startup culture and the coworking spaces that support it do not necessarily serve cities well, at least in terms of real estate. The acquisition of urban real estate in order to essentially rent to businesses that would otherwise find office space could lead to inflation. San Francisco has famously seen inflation in its rental market and a high cost of living increase due to its proximity to Silicon Valley and its own startup scene. New York is currently evaluating the effect of Airbnb–a startup itself–on its unique real estate market. 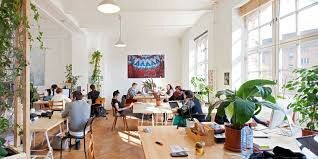 For all the growth that coworking spaces can bring to New York City, it might be worth evaluating the impact of this new model and design regulations not only to preserve the sense of community intrinsic to coworking spaces, but also to monitor the scaling of such businesses. This story was originally featured on BennatBerger.net.